Essentia, the pioneer of ionized alkaline bottled water in the U.S., today announced that it has closed the third quarter of 2018 with continued growth at retail, adding over $25 million in sales1 to further reinforce the brand’s leading position within the premium bottled water category. 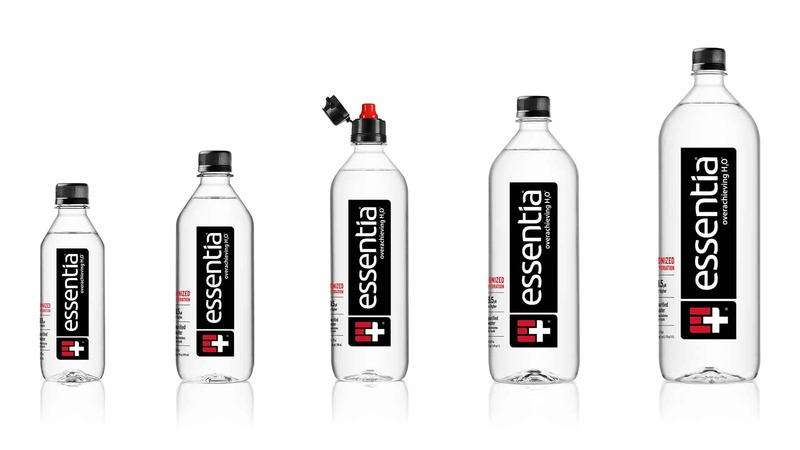 With an 8.8% share of the premium water market in Period 10 2018, Essentia delivered 34% of category growth4, marking the brand’s highest share ever. Essentia’s top 16 U.S. markets each grew more than 100% over the last 52-week period compared to Q3 20175. 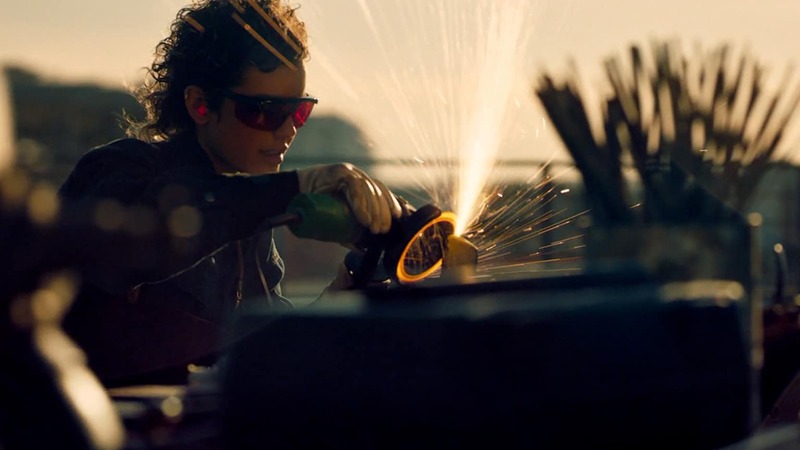 Building on the company’s continued success in the category, Essentia recently launched its newest creative campaign, the Fire Within, which further reinforces the brand’s commitment of celebrating overachievement and the true journeys of overachievers. The integrated campaign was brought to life through out-of-home advertising, digital and social media, as well as custom videos. The campaign culminated with an exclusive event in New York City on October 18, where members of Essentia Nation – an inspiring and supportive community of overachievers – came together to share personal stories about striving to be the best version of themselves. The event also offered interactive elements with industry experts that focused on the science behind Essentia Water, and served as a first look at Essentia’s give back initiative that directly supports after-school programs for underprivileged youth focused on education, empowerment, and health and fitness. “We’re extremely thrilled with the company’s growth and progress, and we are truly humbled by the accolades we have received in recognition of our mission to help improve people’s lives through better hydration,” said Ken Uptain, CEO and founder, Essentia.